This is our retail shopping cart for gourmet dip mixes. 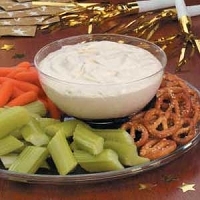 Judecraft gourmet dip mixes are carefully blended using top quality ingredients. 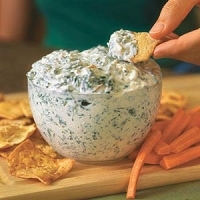 Use the dip mixes as a seasoning for a favorite recipe, as an appetizer with chips and/or crackers. 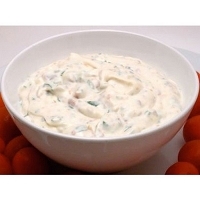 The dip mixes generally require 1 1/4 cups of sour cream and 3/4 cups of mayonnaise. Some prefer 1 cup of each as this is optional. The Loaded Potato flavor requires 16 oz. of sour cream only. NEWEST DIP MIX FLAVOR: Italian Cheese & Tomato Dip Mix is now available. ADDITIONAL NEW FLAVORS TO BE RELEASED SOON! Note-For Cheese balls use 16 oz. cream cheese. Enjoy our newest savory dip mix creations: Italian Cheese & Tomato, Asiago & Garlic along with others recently created: Taco Dip & Seasoning, Cucumber -Dill, Pepper Jack, Chili Dip & Seasoning, Bacon Horseradish, Bacon Ranch, and Zesty Parmesan.